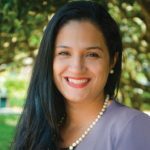 Yesenia Ramirez, CFP® joined Tobias Financial Advisors in March of 2017 and serves as an CERTIFIED FINANCIAL PLANNER™. She is a member of the National Association of Personal Financial Advisors (NAPFA). 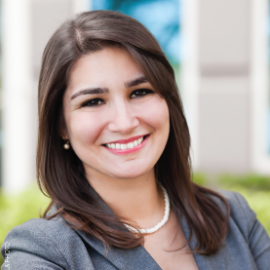 Yesenia is a native of Miami, Florida and received her Bachelor of Science degree in Economics from Duke University. During the course of her college work, Yesenia participated in the DukeEngage intern program that took her to South America where she was instrumental in streamlining the loan process for local business owners. She conducted interviews with these business owners to fully understand their business models and how the funds were used to expedite loan processing. Through this experience, Yesenia developed a passion for helping others achieve their financial goals. After graduation, she worked as a Registered Representative at Merrill Lynch. 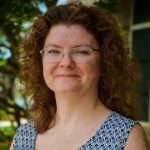 She gained valuable experience in assisting domestic and international clients with their wealth management needs, in both English and Spanish. Her attention to detail and drive to provide families with peace of mind will be invaluable to our clients. In her spare time, Yesenia enjoys practicing yoga, reading books at the beach, and salsa dancing.